Being sustainable, ethically sound and eco responsible for your company's brand is incredibly important to many clients today. Decreasing the company's carbon footprint is essential to show that you not only care about your customers, but the world around you as well. There are several ways you can make your company more ethically responsible and sustainable. 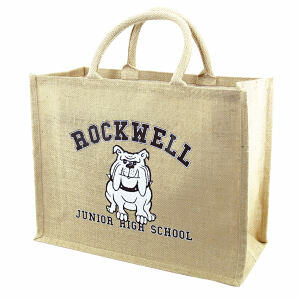 While it is good to provide a variety of products and services that are environmentally friendly, offering promotional items that are recyclable, biodegradable or reusable can make your business stand out amongst the rest and memorable when someone needs to purchase your product or service. 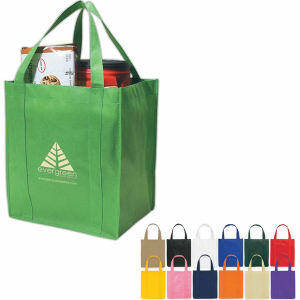 Promotional products are great for getting your name out to the public. They can be useful, interesting items that will help customers remember your brand for years to come. 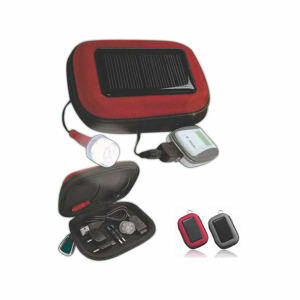 IASpromotes.com carries "green " environment friendly items that are traditional like a tote bag or lanyard, but also more unique promotional merchandise such as recycled newspaper notebooks, hand powered radios and organic cotton apparel. By providing promotional items that can be used daily and are environmentally friendly as well, your customers will appreciate your business' dedication to making the planet a cleaner one and reinforce your brand and services in an ethical manner.. While IASpromotes.com has a plethora of promotional items to choose from, you can design a custom product for your business that will express your views as well as your brand. This is a great way to make your company unique in comparison to others in your field of work. By taking time to focus on every detail, you can perfectly advertise your company with our promotional items. We thank you for taking the journey with us towards a brighter and greener future. 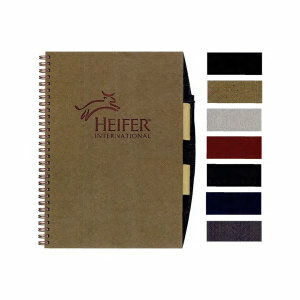 Don't see an environmentally friendly promotional item that you need? Please contact us right away to speak to a promotional specialist at 1-800-780-1962. Remember us for your custom imprinted, eco friendly promotional items, corporate apparel, ad specialties and environmentally friendly logo promotional merchandise.